Some of us lucky ladies never lost the oily skin that plagued us in middle school. Add in the coming hot weather and we’re looking forward to dealing with more oily skin problems than usual. My oily-skinned sisters, this article is for you. What better time than now to talk about the perfect cheap, buy-anywhere foundation that controls oil and leaves a matte finish for long, hot summer days? Here’s our list of 20 drugstore foundations for oily skin. These can all be found at Walgreens, CVS, Duane Reade, Target, Walmart, etc. You can afford to use these every day, and you can find them on the fly if you’re traveling for a little summer adventure and your oily skin is freaking out. This is a super long-wearing, oil free liquid foundation that promises to keep you flawlessly matte from dawn til dusk. When you’re out enjoying the summer, who wants to worry about checking their foundation every few hours? 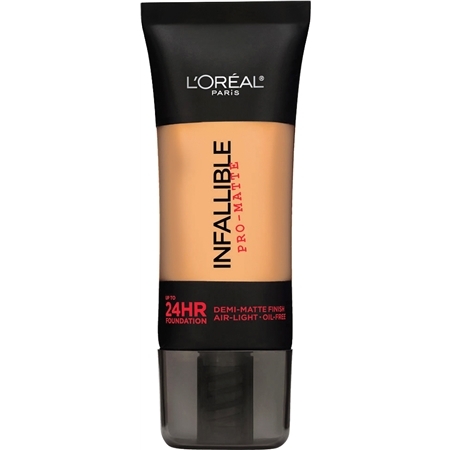 Website reviews praise the texture of this foundation: it manages to provide all the coverage they need while still feeling nice and light. Fit Me! promises to keep you matte, match your skin tone, and minimize the appearance of your pores. 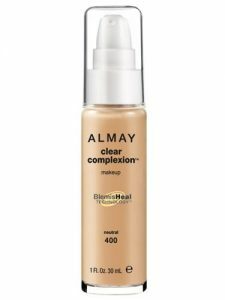 It’s dermatologist and allergy-tested, so if you’re wary of trying a drug store brand due to your sensitive skin, do not fear: this foundation and many others come clinically tested and a-OK. Reviewers report that this foundation manages to keep them matte and oil free without going too far in the other direction and drying out or irritating their skin. 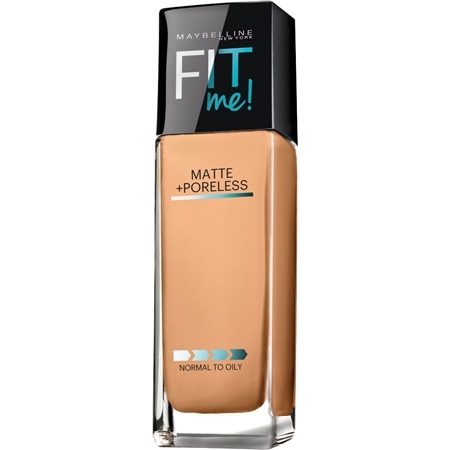 Maybelline’s color-matching, matte-ifying foundation also comes in a convenient stick form with an oil-dissolving powder core. 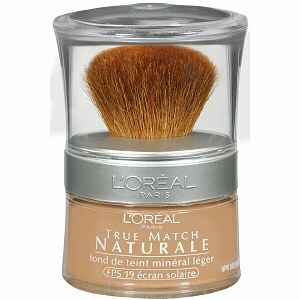 It goes on creamy and dries like a powder, and the stick makes it super quick and easy to apply all over your face. If you have oily AND sensitive skin, you’ll probably benefit from putting as little on your face as possible. When you’re trying to control or cover oil, you really don’t want anything that cakes up or draws attention to itself. 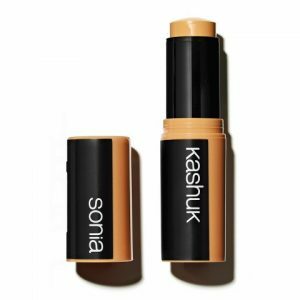 This product is primer, concealer, foundation, and SPF 20 sunscreen all in one, so you’ve taken care of just about everything with one little bottle. Considered one of the best full coverage foundations! 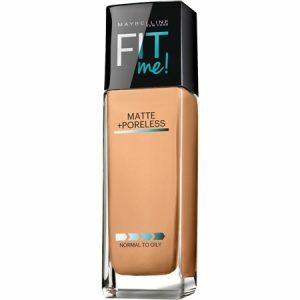 As the name suggests, this foundation is super light, but still provides full coverage and oil control. 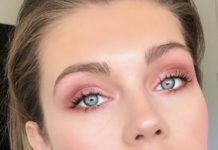 Reviews praised the feather-light feel of this makeup on their skin: many said they could practically forget they were wearing it, and that a little goes a long way. 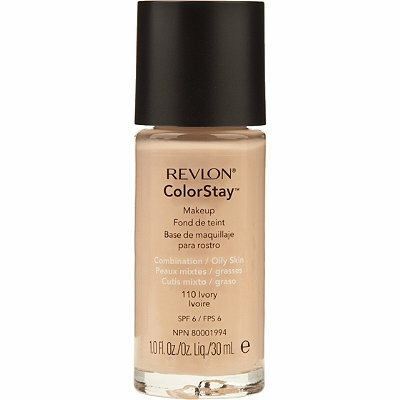 Its ease of use and light finish make it the perfect foundation to try for summer. If you like the idea of a mousse foundation but you’ve got really sensitive skin, try this one. It’s fragrance free and dermatologist and allergy tested. 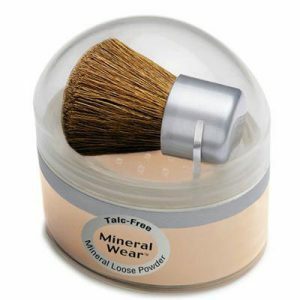 Mousse foundation does the job with a light touch, so you get coverage without clogging your pores. This foundation boasts 25 hour wear, and while we really hope you don’t need your foundation to last that long, that’s pretty impressive. 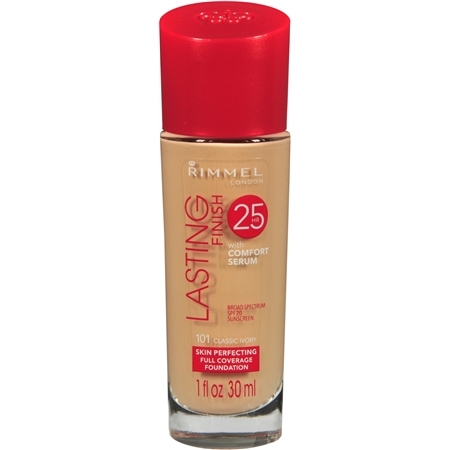 Rimel Lasting Finish is considered best liquid foundations, and reviewers agree that this foundation has major staying power no matter what they do during the day and regardless of how oily their skin gets. 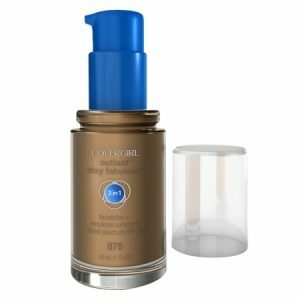 It also contains SPF 20 sunscreen, so this is the perfect foundation for a girl-on-the-go who really does it all in a day (and all day) and can’t be touching up her makeup all the time. 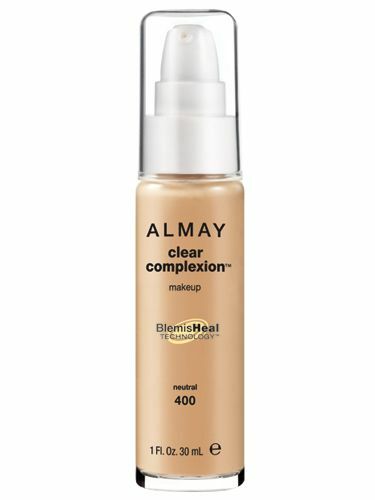 This one has been around forever and is a tried and true foundation that not only controls oil but treats acne and dries up breakouts while making your skin look fabulous. What’s not to love? Sensitive and acne-prone skin can be irritated and worsened by certain foundations, but this oil free formula contains salicylic acid to treat breakouts during wear. It’s also very widely available and budget-friendly! Okay, first of all, what on earth is a BB Cream? A few years ago, we started hearing sooo much about this Asian beauty miracle. In short, a BB Cream is an all-in-one product that can be used as moisturizer, foundation, sunblock, powder, etc., all at once, or worn with your other face products if you need more coverage or more this or that. 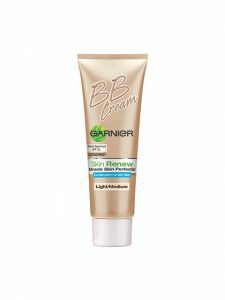 BB cream also usually contains ingredients that treat acne, age spots, and wrinkles. In short, it is a make-up minimalist’s dream. 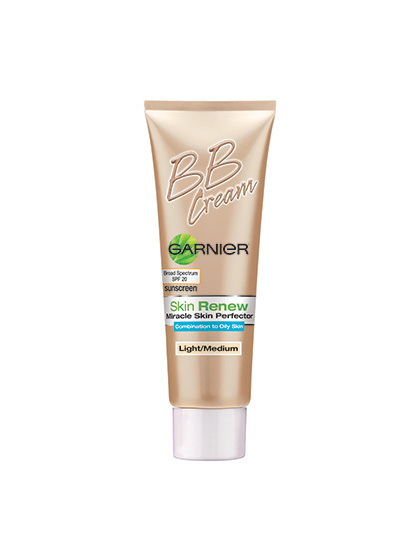 THIS BB cream is ideal for oily and acne-prone skin, with 2% acne-fighting salicylic acid. It’s a relatively high percentage, but the light, moisturizing, oil free BB cream it comes in keeps skin from drying out and flaking and leaves a perfectly natural finish. You can pick this one up at your local Target. It can be hard to find a foundation that helps control oil but that doesn’t make you look or feel “made up.” Sometimes, you just need something to matte out your skin. 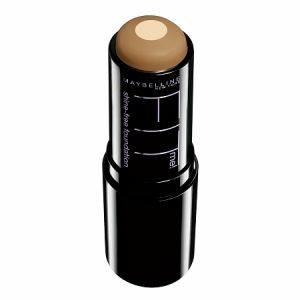 This convenient stick foundation offers light, sheer, oil-controlling coverage for that exact problem. If oil is your main concern, this is the foundation for you. Revlo’s oil free formula contains both SPF 15 sunscreen and salicylic acid to treat, protect, and balance skin during wear. It can be layered to build up coverage and promises a matte finish for up to 24 hours. 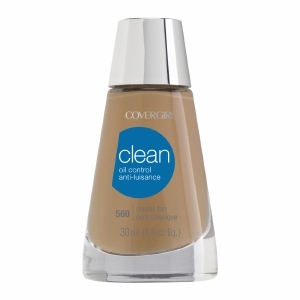 This foundation promises to heal blemishes not with salicylic acid, but soothing aloe and chamomile. They’re soothing and gentle on the skin and calm redness, while a mineral blend absorbs excess oil. Reviews say this makeup goes on smooth, light, and easy, and that it last all day. 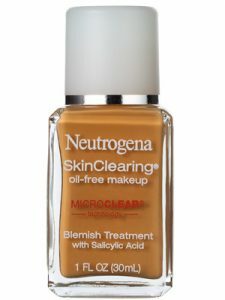 This foundation is oil-free, fragrance-free, and dermatologist tested to provide simple oil control for sensitive skin. 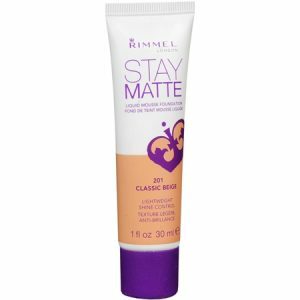 It promises not to clog pores or aggravate breakouts, and leaves a matte finish. This BB cream mattifies with minerals and keeps oil in check for hours, and the light coverage is good for those easy-breezy low or no makeup days. It also contains SPF 15 sunscreen for a truly all-in-one package. This is a long-lasting, hypo-allergenic, noncomedogenic foundation with SPF 15. The name is simple and no-nonsense, and so is the product: easy, full-coverage matte foundation for oily skin, plus a touch of sun protection. 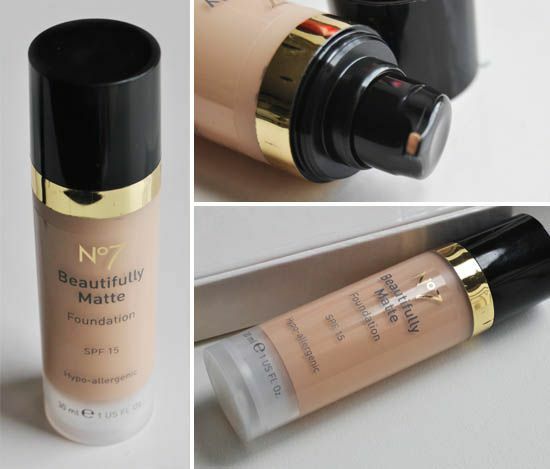 Another great foundation that is also considered one of the best matte foundations there are today in the market! 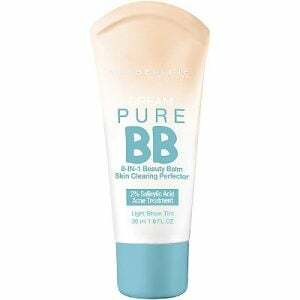 This one touts similar benefits to a BB cream, with SPF 20 and a sheer finish suitable for all skin types. Reviewers, however, say it works great for a little help on their oily skin, especially during the summer when they need that little bit of sunscreen but don’t want much on their faces. We love NYX foundation! 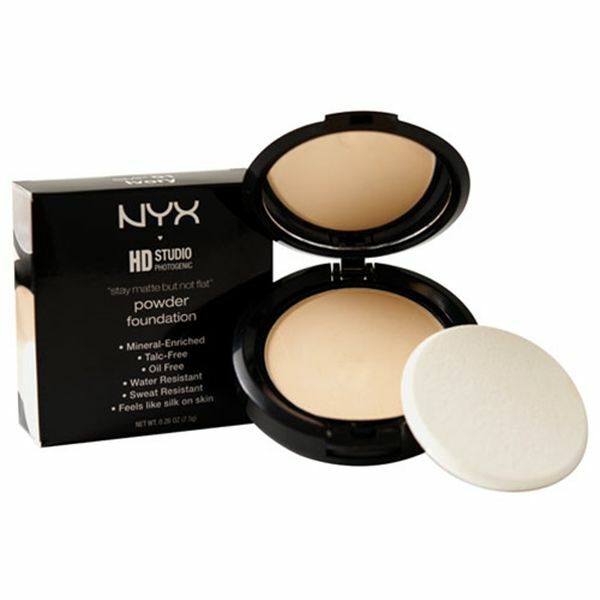 Powder foundation is a natural choice for oily skin, if you can find one that still provides the coverage you need. Reviewers were amazed at this inexpensive makeup’s coverage and ease of application, and found it easy to touch-up throughout the day as well. This powder leaves a breathable finish and absorbs excess oil with a mineral blend. SPF 19 sunscreen protects while it wears. A quick dusting is great for a sheer look, but reviewers found this powder easy to layer and build up for fuller coverage. It also includes the brush you’ll need to apply it. Physicians Formula is designed for super sensitive and acne-prone skin. 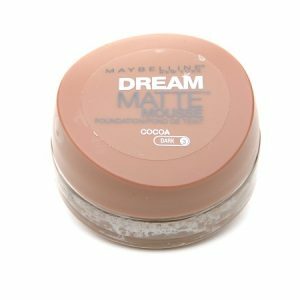 Certainly one of the best drugstore powders, which is talc-free with SPF 15, and reviewers say it leaves a light, lasting, satin finish on their skin. Reviewers also compared it to the much more expensive Bare Minerals brand, and said Physicians Formula is a suitable dupe for their powder foundations. 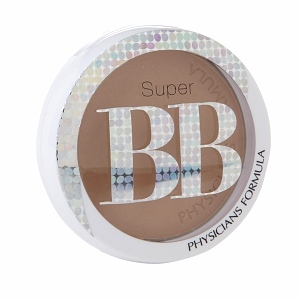 Last but most definitely not least is Physicians Formula’s other option: BB cream in powder form! 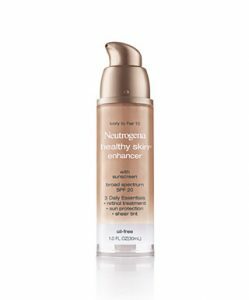 This foundation has so much going for it: powder controls oil, SPF 30 (the highest you’ll find on this list!) protects, no parabens, no fragrance, no allergens, pore-minimizing, setting, finishing, and evening out of all your skin imperfections. All that and it’s formulated to be super gentle for the most sensitive skin. Do you have a miracle drug store foundation we somehow missed? Share the knowledge and tell us in the comments! We hope you have found the foundation you were looking for in this list of the best makeup for oily skin! I have to give this a try. Oily skin can be very frustrating especially when you have make up on.